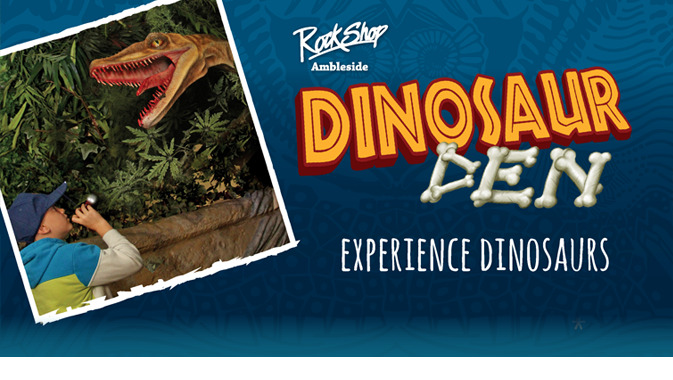 Introducing the UK’s first Dinosaur themed fossil treasure hunt, £5. Armed with your trusty torch and explorer hat find real fossil and crystal clues, to lead you to the hidden treasure - but look out for the scary dinosaurs lurking in the shadows. The treasure hunt takes an average of 10 - 15 minutes to complete. Parental supervision is required at all times and is suitable for ages 6 years and over.